We all would agree on one thing; science has been used both ways up till now. At one extreme we see atom bombs and weapons of mass destruction and on the other end we find nature helping gadgets. It’s all about how you want to use it. Isn’t it? One may very well use social platforms to raise awareness about issues or use it to stalk other people or even worse; target a certain fraction of people or sect. Anyhow, we all can agree on one principal fact; science can be good and it can be destructive. It’s up to its users to decide which path they wish to walk. Early inventions, since they were not very refined, proved to be harmful to nature and it wasn’t until many years after that scientists, ironic isn’t it?, realized the harmful effects of inventions and the heavy toll they were taking on our environment. Ever since, scientists have devoted a lot of time and hard work to ensure that the products are environment friendly and that they are giving something back to the nature. Laws, awareness programs and what not, today we see a lot of environmentally active people working hard to help the nature sustain what’s left of it. They are tirelessly working to give something back to the nature and maintain the Eco system. Trees and plants are an important part of our nature. They are what sustain greenery and provide us with fruits and what not. Remember the shade you find so soothing in the heat? Thank the person who planted that tree and took care of it and helped it grow into the giant tree that it has become from a little seed. 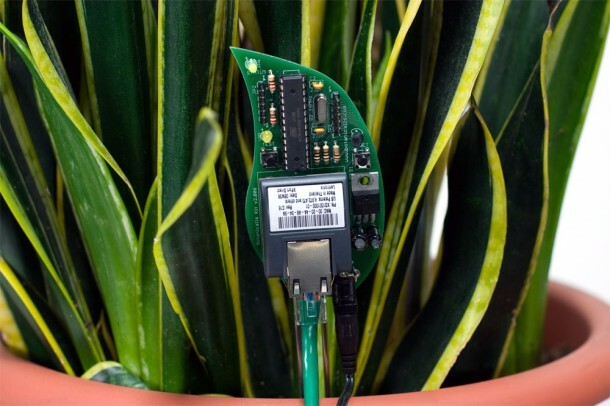 Scientists have come up with a particular device which makes it able for plants to ‘tweet’ their owners/caretakers when they need to be watered. The idea may sound silly, but just for a moment think about all those plants which couldn’t survive because either they were over-watered or under-watered. 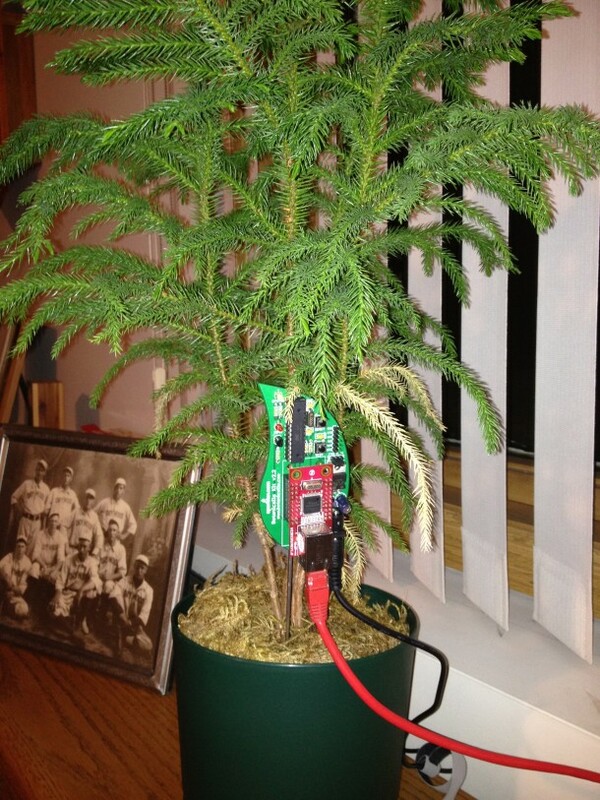 Keep the plants alive by translating the communication protocols of the plants (leaf habit, color of foliage, droop, etc) to more common human communication protocols (email, voice phone calls, digital visualizations, etc). Enhance people’s connection to plants, and explore the ways plants help humans, how caring for a shared resource can create sense of community, and how natural life is a valuable counterpoint to our technical environment. Maintain a sense of humor at all times. How this works? We have sensors that can detect moisture in the soil underneath plant and are able to identify to a satisfying level of accuracy and precision if the plant is over watered or under watered. 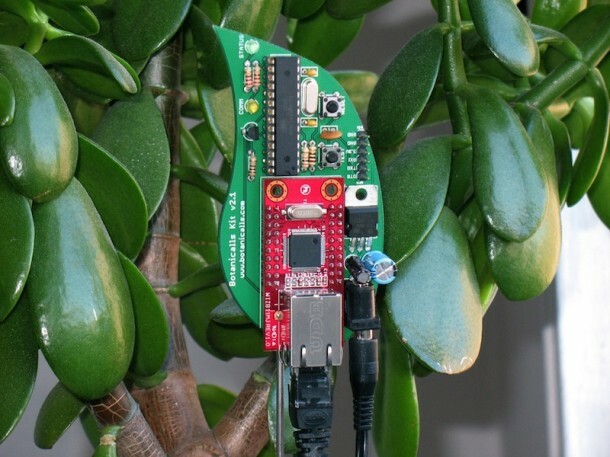 The plant is then able to ‘call’ its caretaker with a recorded message to notify them of water status. The idea has been expanded into sending ‘tweets’ regarding their water levels. The company sure met its third goal of being humorous!